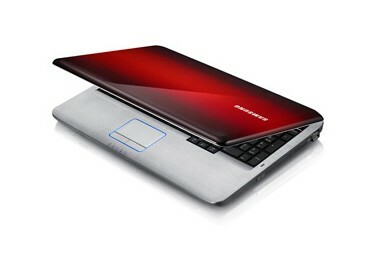 The Samsung R530 laptop is affordable. As such, it’s no metal-clad Apple MacBook Pro beater, but then again it doesn’t try to be. It’s well designed, well made and has a price tag of around £500. If you’re in the market for such a machine you should stick the Samsung R530 on your shopping list. A great all-rounder at an impressive price. Could be more compact though. 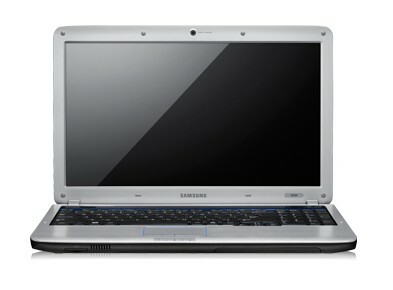 For the money the Samsung R530 is a decent laptop, and benefits from a particularly good screen. Its large hard drive is also a plus point, but a little more attention to detail in the design is required. The 17.3-inch Samsung R780 recently charmed our socks off. The R530 is that laptop's smaller cousin, sporting the same distinctive red lid, but with a 15.6-inch display and some less powerful hardware inside. The 15.6-inch Samsung R530 offers a good design and build quality but other laptops offer better performance for a similar price. Unless you're ultra-keen on the design, we'd advise shopping around before splashing out. Samsung delivers another cracker, with stylish design married to a top-quality display and keyboard. Overall, the Samsung R530-Red is a fairly typical budget class system that doesn't really have any features that make it stand out from similarly priced laptops. In fact, it uses an older Core 2 Duo processor rather than the newer Core i3 that puts it at a disadvantage performance wise. The keyboard is one bright spot on this colorful laptop although the trackpad needs some work. 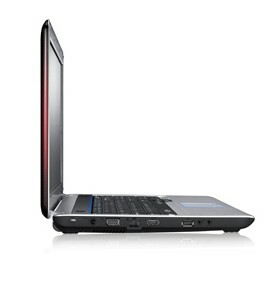 A great looking laptop which offers substance as well style. Not only is the Samsung R530 a great looking laptop, it also boasts great usability, performance and portability - and all at a very competitive price. If that wasn't enough, there's also decent portability chucked in for good measure, making this machine a good choice indeed. It used to be that if you wanted to do anything of any value on a computer you needed a desktop PC because laptops were not powerful enough. 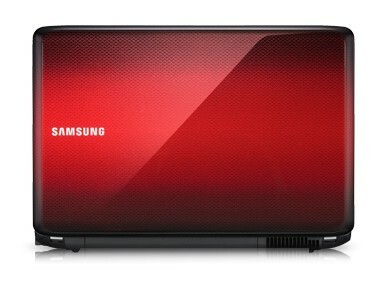 Nowadays, full-sized laptops such as the Samsung R530 are a good alternative to the bulk of a desktop computer. 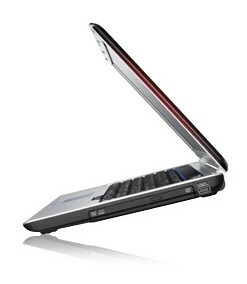 A good choice if you are willing to swap netbook portability for better performance. It used to be that if you wanted to do anything of any value on a computer you needed a desktop PC because laptops were not powerful enough. 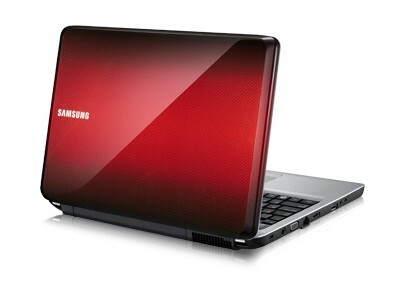 Nowadays, full-sized laptops such as the Samsung R530 are a good alternative to the bulk of a desktop computer. The R530 is quite portable but it is a lot more powerful than the smaller and cheaper netbook or mini-notebook computers available. A good choice if you are willing to swap netbook portability for better performance. Packing in a hefty 500GB HDD, an old-school Intel Core 2 Duo processor and a slick 720p panel, the Samsung R530 certainly offers a lot for its bargain £500 price tag. But is this a stunner or just your average lappie? Read our Samsung R530 review now and find out. You can’t deny that the Samsung R530 offers good value when you consider just what you get thrown in.A pretty standard machine but with a great value price tag. 75.59%: Esta evaluación no es convincente. Debe ser considerado que difícilmente existen portátiles que reciben una evaluación abajo de 60%. Esta portátil es evaluada abajo del promedio, esta realmente no es una recomendación para la compra.